TORONTO, ON, February 13, 2018 /24-7PressRelease/ — Riptide Tek Inc., a technology company that provides innovative smart monitors for industrial process water and wastewater treatment, officially introduced the FOGmonitor to the North American market today. Riptide recognizes a key challenge facing commercial and industrial kitchen operators today – the ability to focus on core business objectives while concurrently addressing fats, oils and grease (FOG) related issues, regulations and environmental impacts. 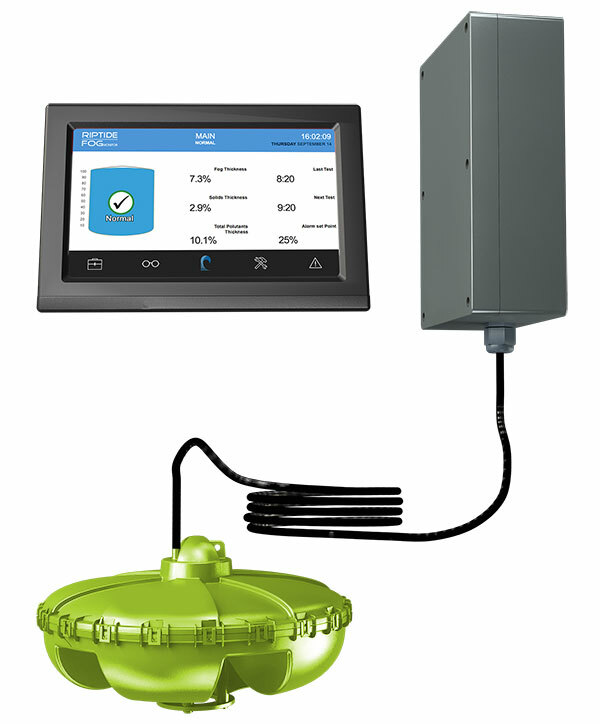 The Riptide FOGmonitor helps food service, food processing and facility management companies optimize their grease management programs to economically comply with wastewater regulations, prevent pipe and sewer blockages, and minimize the contributing factors that cause sanitary sewer overflows (SSOs). Riptide Tek is a technology company that provides smart solutions for industrial process water and wastewater treatment/handling across a range of applications: tank monitoring, oil fields, chemical processing, municipal, commercial kitchens, food processing, facility management and OEM sectors in North America. Riptide’s first commercial product, the FOGmonitor, is a simple to install, easy-to-use device, that functions as an early warning indicator and predictive management tool as part of a comprehensive facility grease management program. Learn more about how Riptide Tek helps tackle FOG-related challenges and impacts. Nett Technologies Announces Facilities Move to Accommodate Growth!